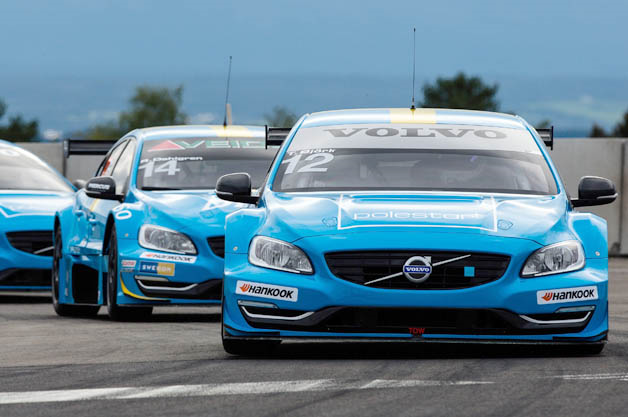 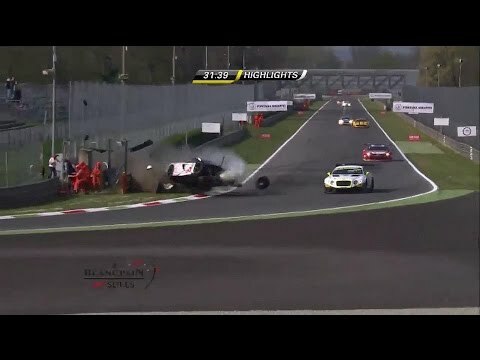 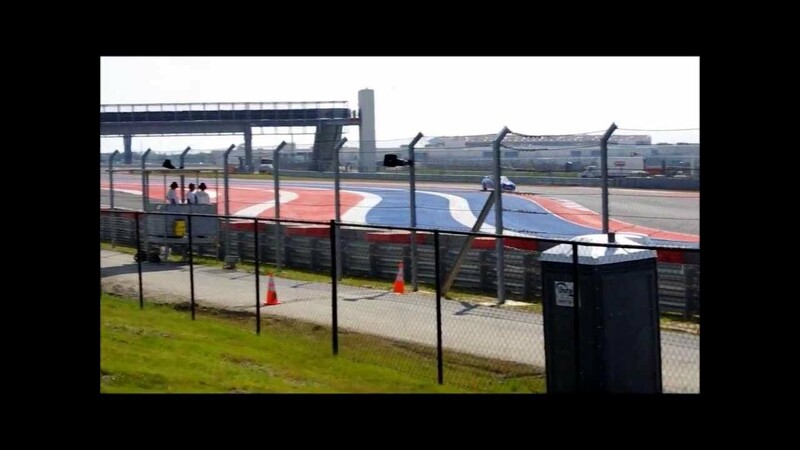 Watch a 6 car Crash at turn 1 at Hidden Valley Race 3. 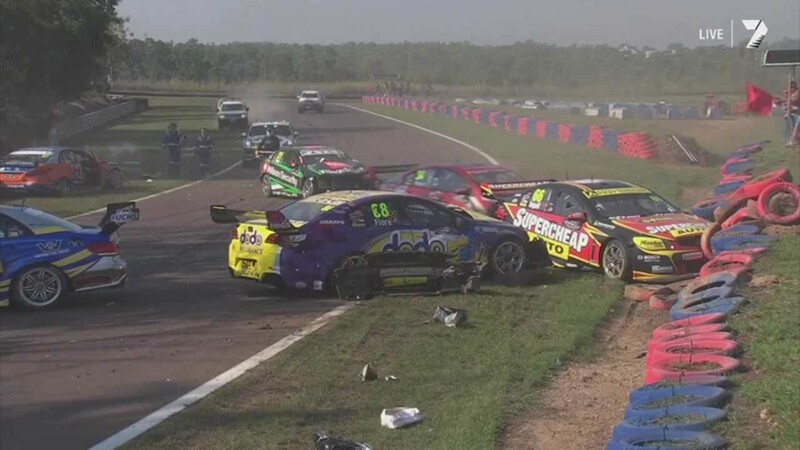 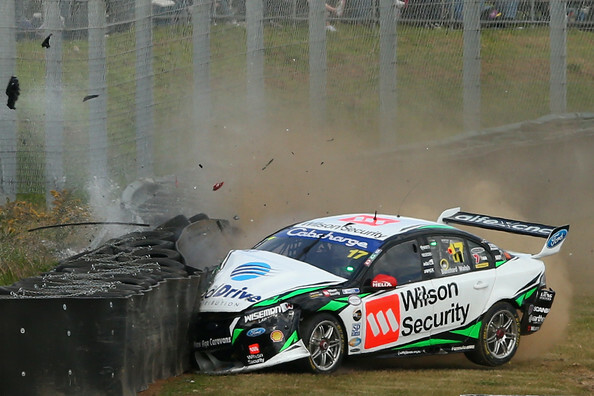 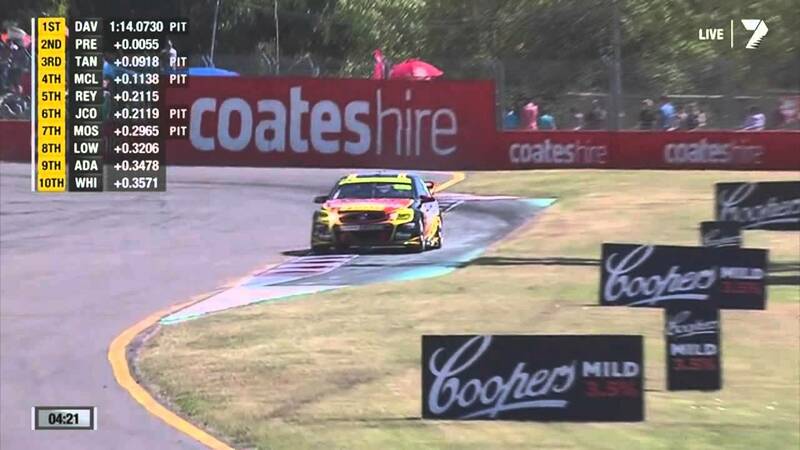 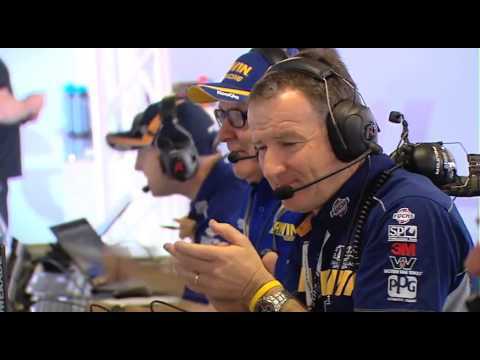 V8 Supercars – Townsville – Russell Ingall’s Shock Absorber Snaps In Half! 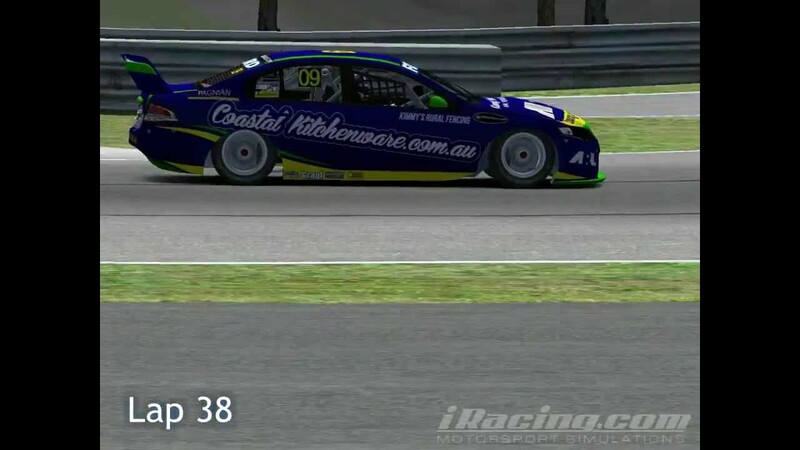 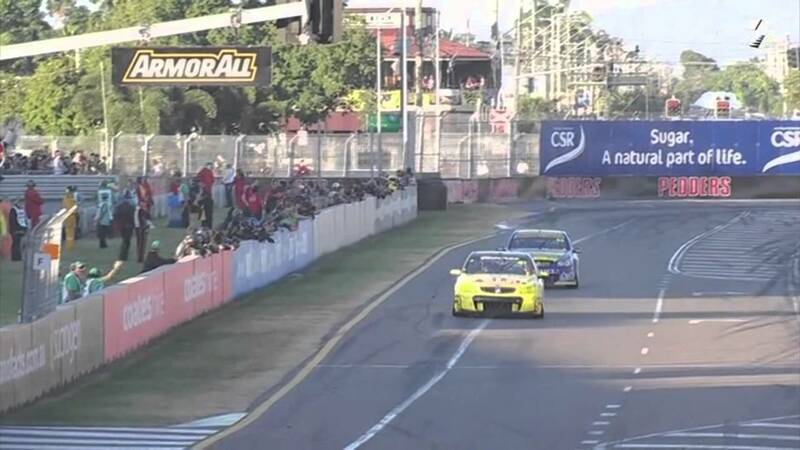 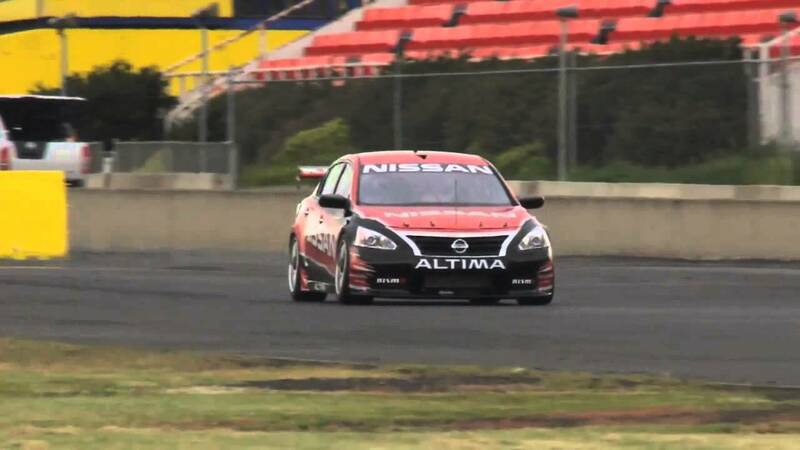 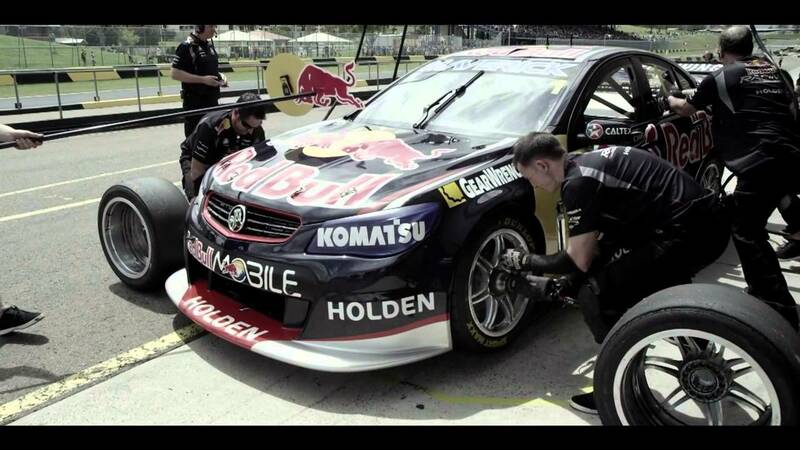 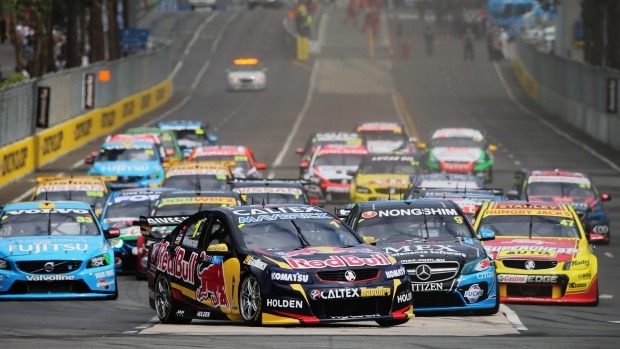 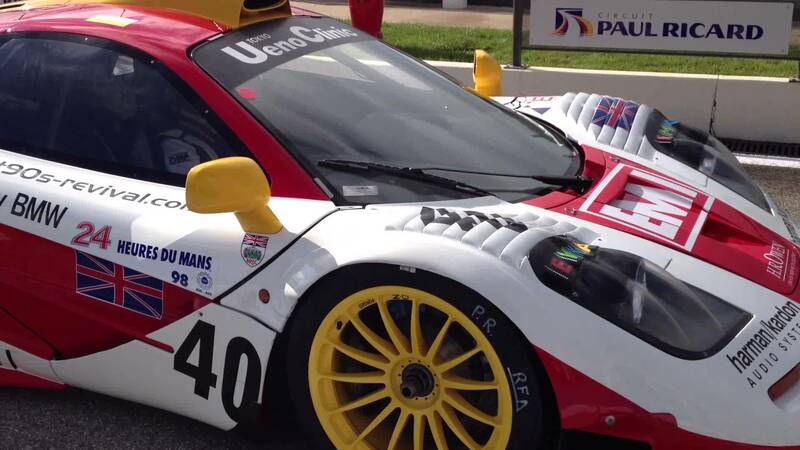 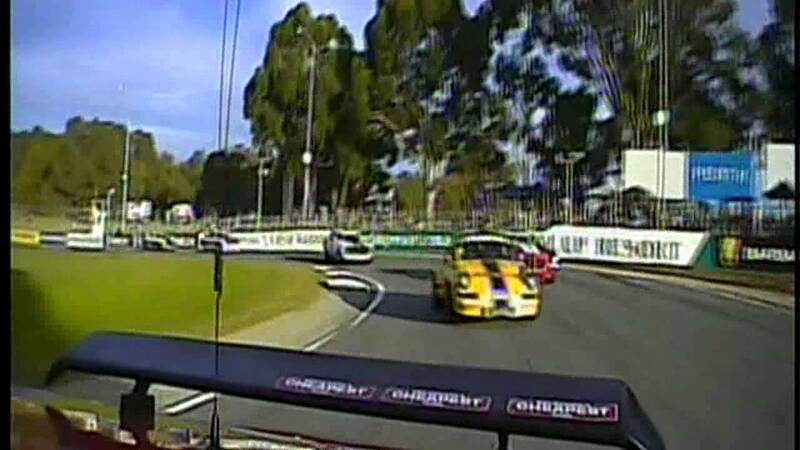 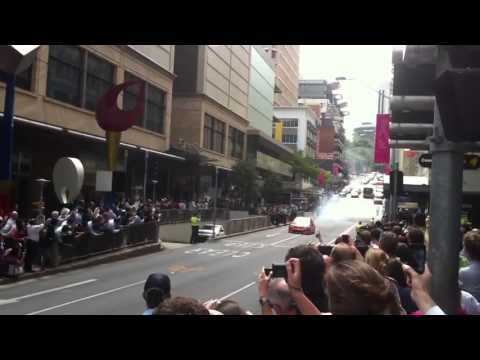 ARL-TV V8 Supercar series highlights covering team KRF.